Hong Kong, 2019-Jan-26 — /Travel PR News/ — Join the excitement of the 2019 Hong Kong E-Prix as Mandarin Oriental, Hong Kong offers an electrifying experience with its Hong Kong E-Prix room package. The hotel is positioned alongside the Central Harbourfront which will transform into an urban street circuit to host this world-class motorsport event on 10 March 2019. Guests will have the best viewpoints of the races with additional access on the ground to watch this season’s programme featuring 22 drivers from 11 teams race to the finish on the 1.86 km circuit. Spectators will also enjoy family-fun activities, dining options and live performances in the event grounds.The hotel is situated in the heart of Central district and part of an extensive network of footbridges connecting the city. Guests are within walking distance to Hong Kong’s finest shopping, entertainment, dining, and historical areas to enjoy before and after the race. Room reservations and Hong Kong E-Prix Grandstand ticket purchases must be booked collectively. Rates are subject to availability and bookable until 22 February 2019, while a 10% service charge applies. The Hong Kong E-Prix Grandstand tickets standard retail price is HKD 2,880 per adult and HKD 1,440 per child. For further information and room reservations, please visit Mandarin Oriental, Hong Kong. For information regarding the Hong Kong E-Prix, visit www.hkformulae.com. 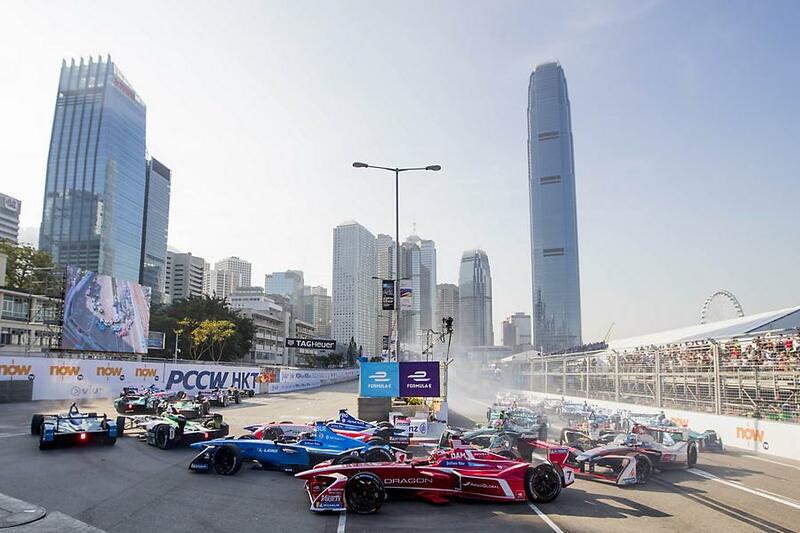 This entry was posted in Business, Hotels, Luxury, Resorts, Travel, Travel Marketing, Travel Services, Travelers and tagged E-Prix, hong kong, hotel, Mandarin Oriental. Bookmark the permalink.